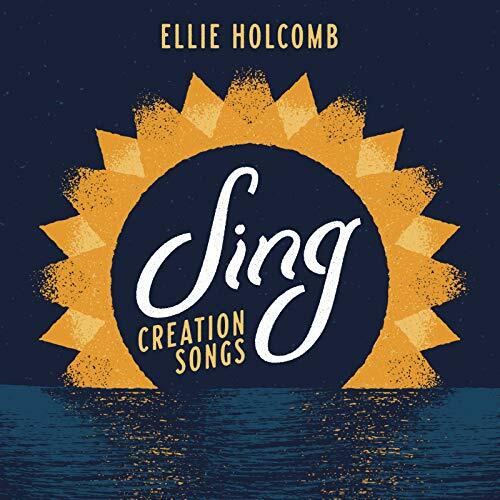 Indie pop/acoustic/CCM/worship artist Ellie Holomb released her debut solo album As Sure As The Sun last year in February! Full of heartfelt, poignant, emotional and impacting ballads and worship melodies, this album is one of the most personal and honest albums of 2014! I had the privilege of interviewing Ellie via email recently, about the new album. We discussed the album, which songs mean the most to her, what she hopes listeners will experience when hearing the new songs, as well as his goals and dreams for the year ahead. 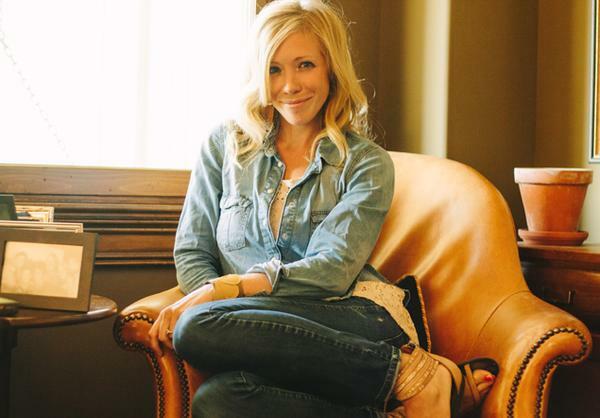 Check out the interview below.